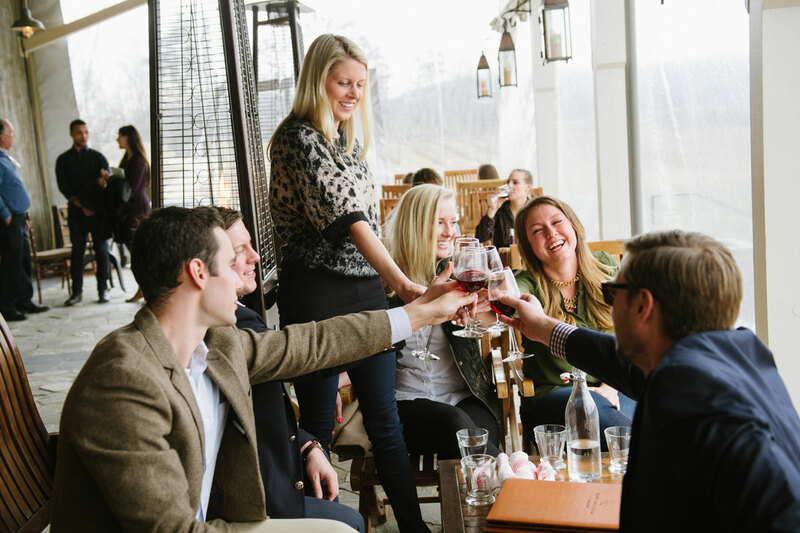 Monticello Wine Tour and Coach Company’s team of professionals has taken all the guess work out of a beautiful day exploring some of the best wineries and breweries in and around Charlottesville. Simply choose the tour that best suits your needs and we’ll take care of the rest. If you would like to customize your own tour, please see our Private Tours page.